As soon as the week starts, we start waiting for the weekend. Time rolls by so fast that weekend approaches at light speed. Relatively! Aakash noticed the uneasiness Sumit had over the week. You know what friends do when they see their friend in trouble! Create more trouble?? Yes, kind-of. A pleasant and soothing trouble possibly would be a right phrase. Though Aakash tried to talk, Sumit wasn’t expressing. He still seemed pleased and normal, though he wasn’t. It was something which only his best friend could understand that something’s not alright. To cheer him up, Aakash had planned a long trip for the weekend, with a little difference that it was a bus means of travel. Monday was a festival holiday, so essentially it was a long weekend. 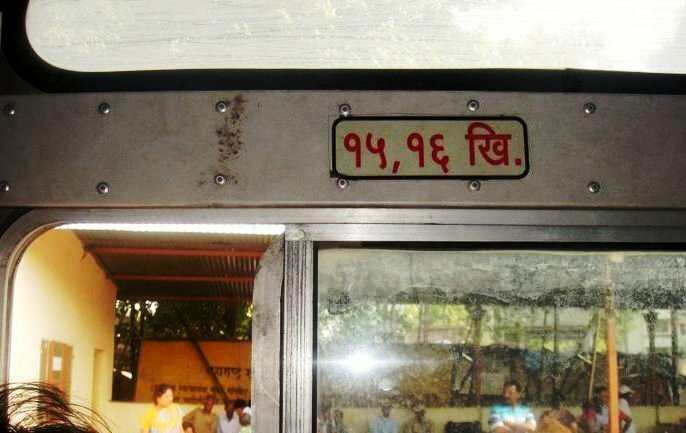 He got the bus pass to visit near-by famous places to Pune: Tuljapur, Akkalkot, Solapur, Shirdi and Nasik. They started the journey on Friday midnight. They visited all the famous temples in Tuljapur and Akkalkot. The best part of the journey was hunt for food, query about places, looking over maps to find which places to visit and night travel. They landed at Shirdi at midnight 3.00. 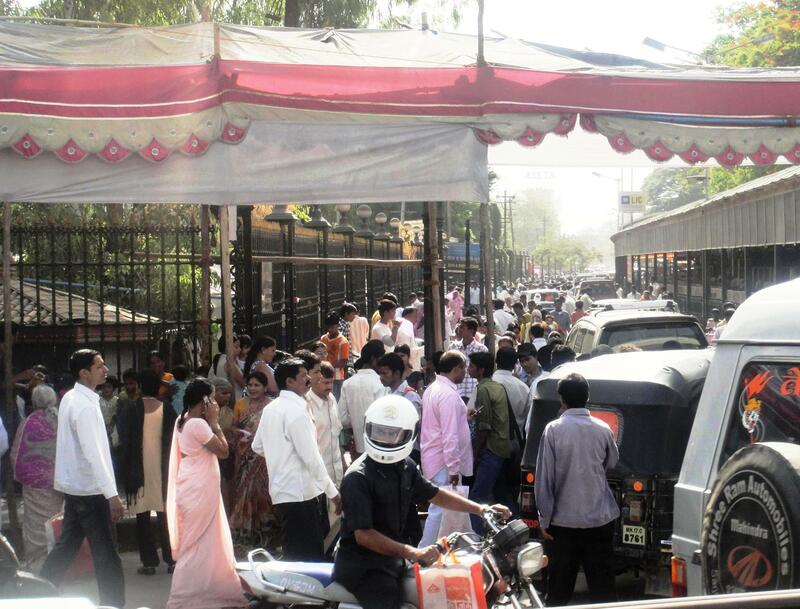 That’s the right time to stand in queue to get darshan. They got the darshan and as the photography is not allowed inside the temple, they took this pic for memory! Nasik has many places to visit. They covered all the places and finally went to temple which had a lake view. They both sat together looking at the ducks for 2 hours. Neither did Aakash utter a word not Sumit. They were quite for entire 02 hours just looking at lake and ducks! That happiness is something which can’t be explained. When you have your best friend nearby, though you don’t talk anything, it still feels like you had millions of conversation. You should have a look at the ducks! They got their dinner done at a local dhaba and started back journey to Pune. Both were happy for the splendid trip they had. Luckily they managed to get seat number 15 and 16 in every part of the journey they made and somehow it seemed an auspicious seat number to them! Looks like you had explored a lot in Pune/Maharashtra during internship 🙂 Good work Prakash. Yeah! That in-fact motivated me to write! Such a lovely place & those ducks are so cute!!! Thank you for such a lovely story…I will be back to read more soon…. You are such a great writer & your story is so down to earth!! I can remember when I first fell in love…..